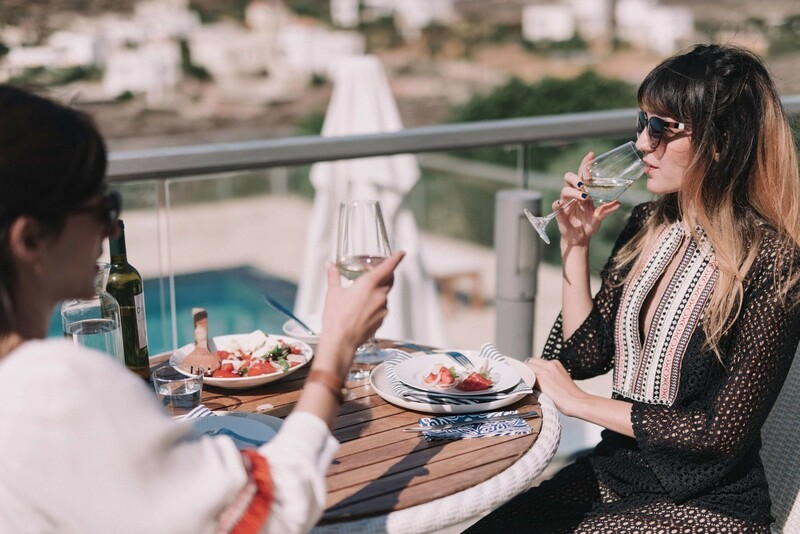 When going on holiday people want to relax with their family and friends, not having to add cooking duties on the schedule. 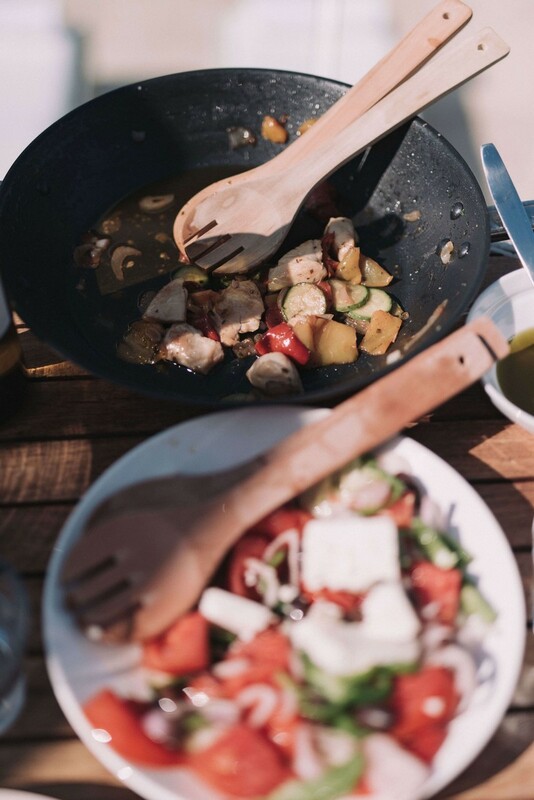 While you enjoy a divine holiday in a region that is known for its grilled meats, fresh seafood and traditional salads, why not hire a private chef to prepare and cook some real Greek food? 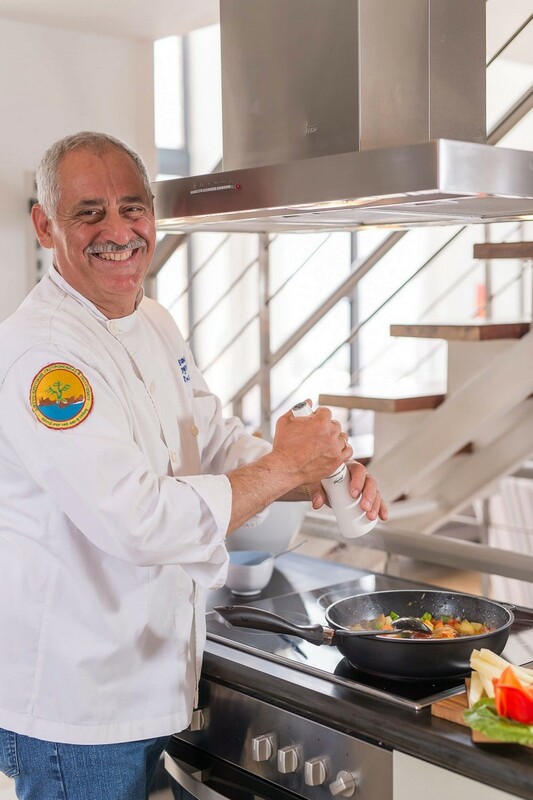 Stefanos Bourdakis, has been working as a chef since 1985. He has been employed at five stars hotels and was the private chef of the ex. Prime Minister of Greece Mr. Mitsotakis. 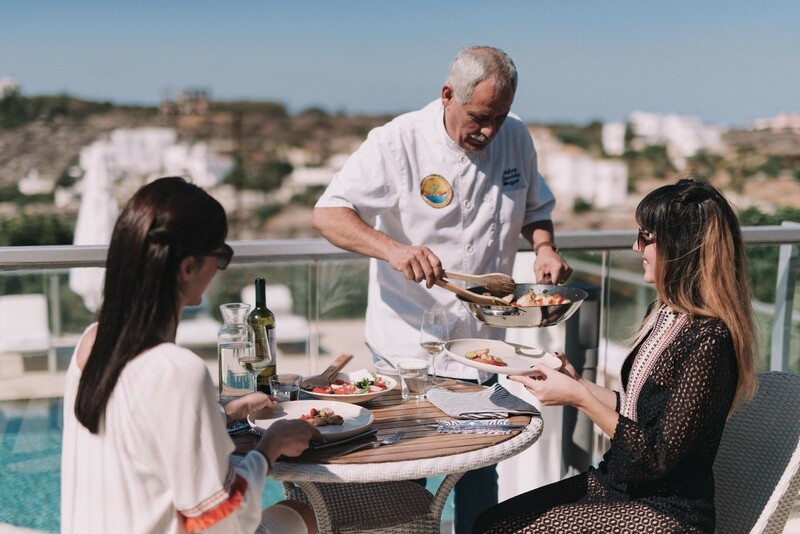 During the last 20 years Stefanos has experience with organizing catering for different kinds of events, weddings and big parties for special occasions. He worked as a private chef for a private school and has been published in different newspapers and magazines for his gastronomic talents. 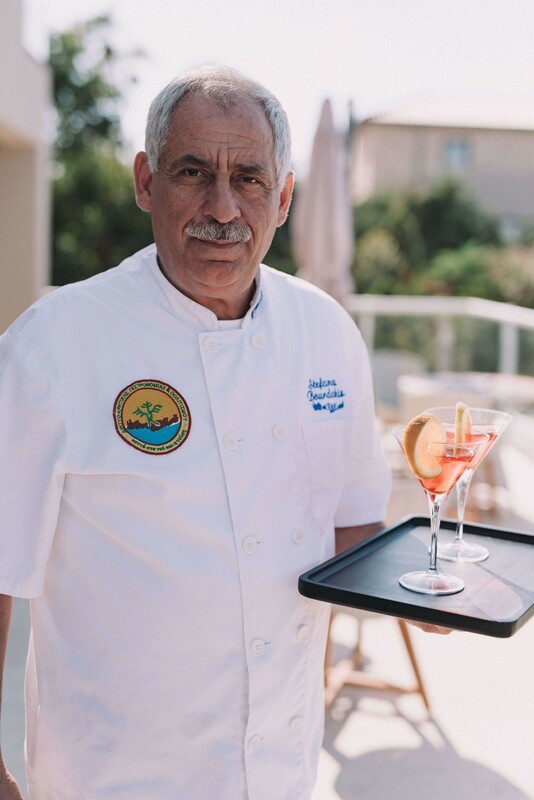 Now, you can experience some of Stefanos cooking talents at Divine Villas as he has joined our team to treat you with some real authentic homemade meals. 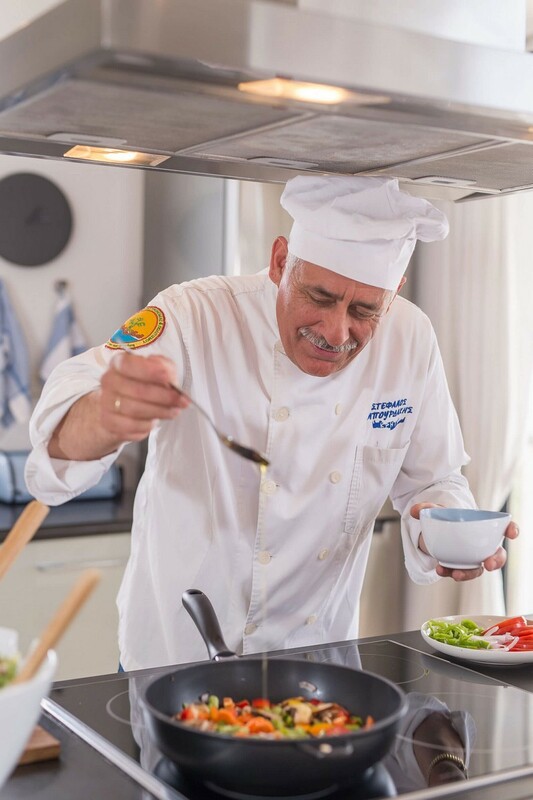 Stefanos is specialized in the traditional Greek and seafood cuisine and, being a local, he knows how to cook an authentic Greek dish for you and your family. You will have the option of choosing between 4 different menus, which have been carefully selected by Stefanos. 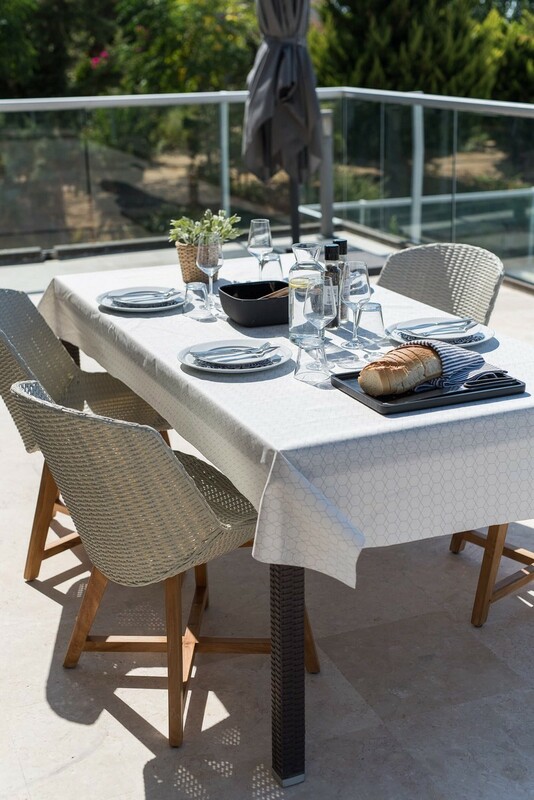 Each menu will have enough food for 4 persons, including starters, main course and dessert. 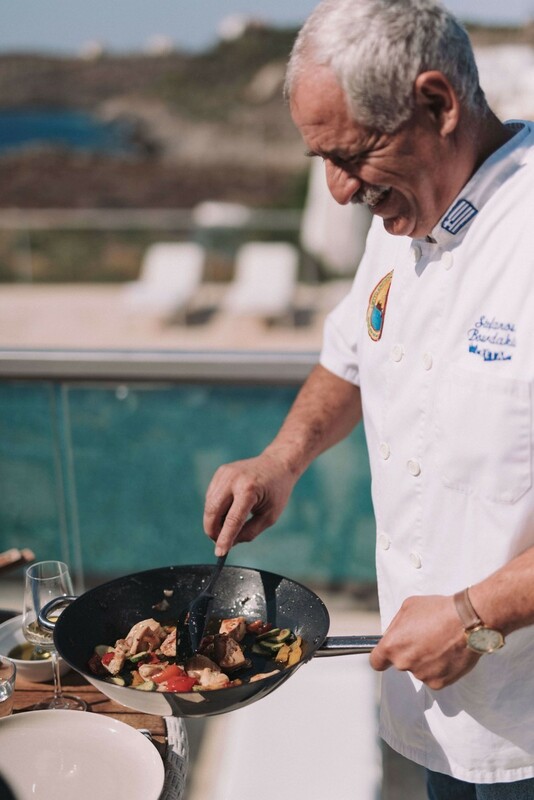 If you hire Stefanos, he will come to your private villa and cook an amazing Greek menu from scratch right before your eyes. So sit back and relax in the comfort of your private luxury villa, while you enjoy a 3 meal authentic Greek menu. if you want extra comfort and relaxation, then top it of with an in-house massage with beautiful views.